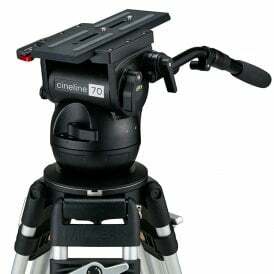 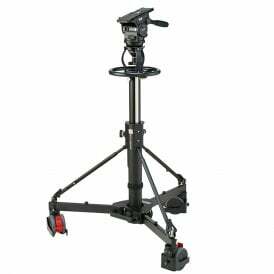 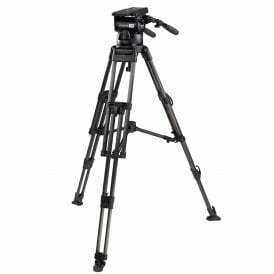 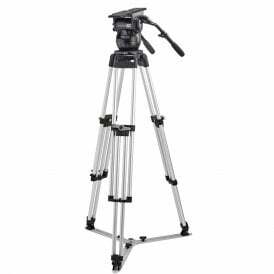 Welcome to the collection of Miller camera support equipment at DigiBroadcast where you will find some of the highest quality tripods and tripod accessories available on today’s market. 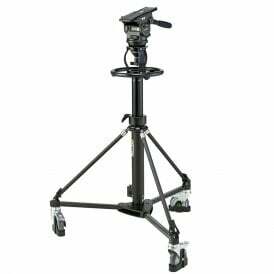 Browse the full range below or use the filters on the left to refine your search further. 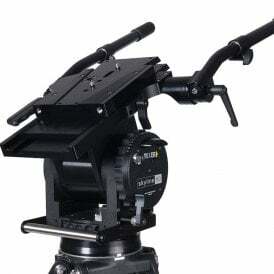 In 1946, Eric Miller successfully gained the first patent for fluid head supports for camera equipment. 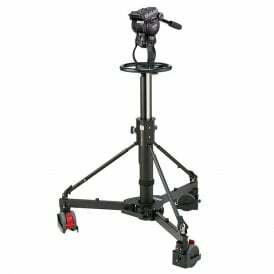 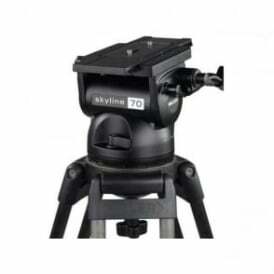 Just eight years later in 1954, the Miller brand was born and began delivering professional fluid heads and tripods to the global television and film industries and therefore some of the world’s leading camera operators. 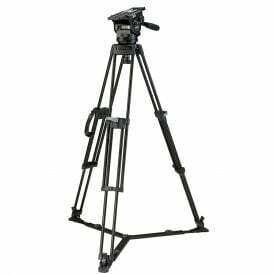 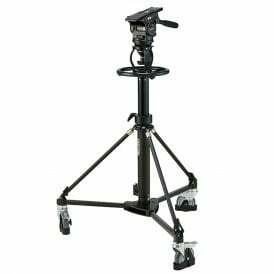 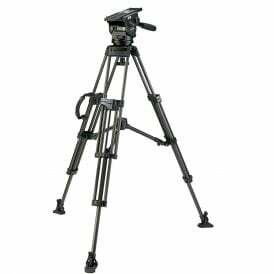 Today, Miller tripods and supports are still used by the industry’s finest cameramen and women - a true testament to the quality of Miller’s product – and we have a great selection, including tripods, brackets and cases, for you to choose from in our online store. 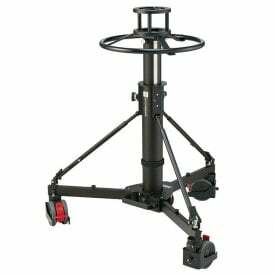 As well as having a massive selection of Miller products for you to browse in our online store, we also have some of the most competitive prices around so why not find yourself a bargain today! 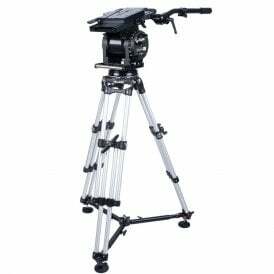 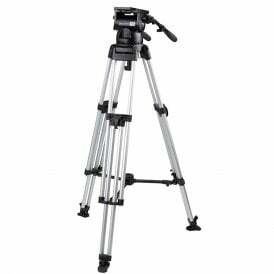 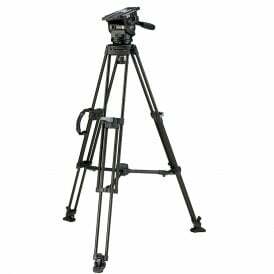 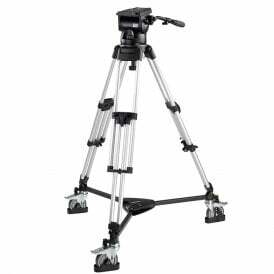 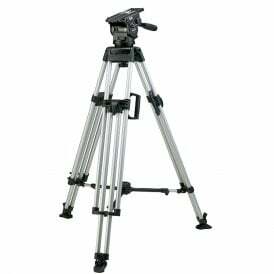 We also have great deals on used tripods where you can find some unbelievable prices on ex demo and display equipment.